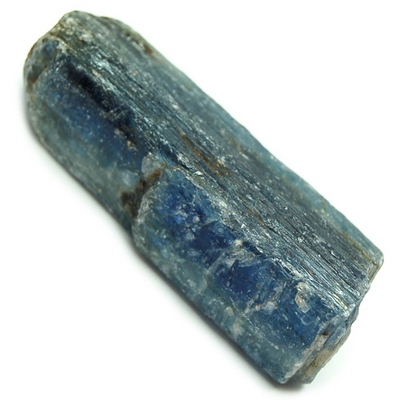 Another Site States That Blue Kyanite Never Needs Cleansing. Your Site Says It Does. Which Is The Truth? Namaste, Another site states that Blue Kyanite never has to be cleansed. Your site suggests it needs to be cleansed. Which is the truth? I want a stone that does not need to be cleansed and will clean my other stones. Also I have a lot of stones all of which are on my alter. Thank you and blessings to your all. If you specifically want a crystal that will help you clear your stones, then you can use a large Amethyst cluster for this purpose, but you will need to cleanse it before you use it for the first time, and then each time after you use it for this purpose. Amethyst cluster works for this purpose because of its chemical composition which together with its crystalline structure and a few additional properties has the ability to clear accumulated extraneous energy from other crystals as well as people.